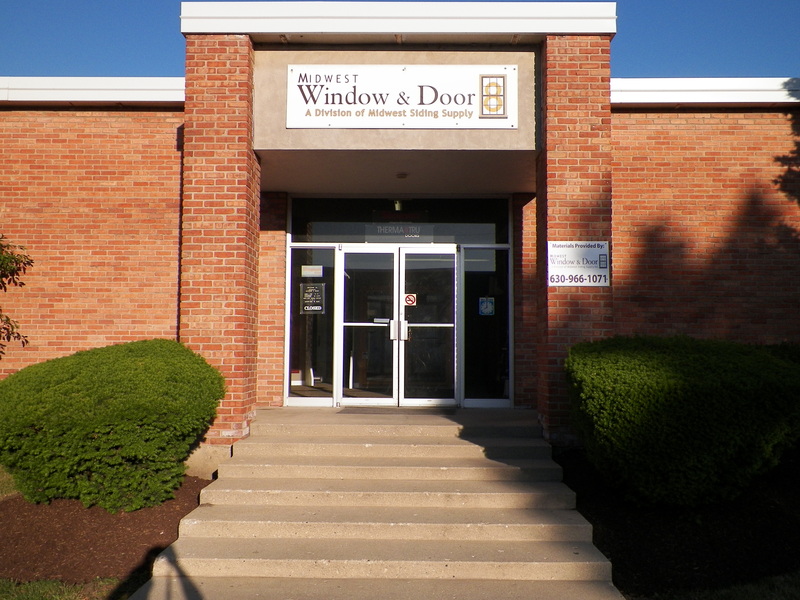 At Midwest Window & Door, both of our suburban window showroom locations give you the chance to see our exceptional products in person — and on your schedule! 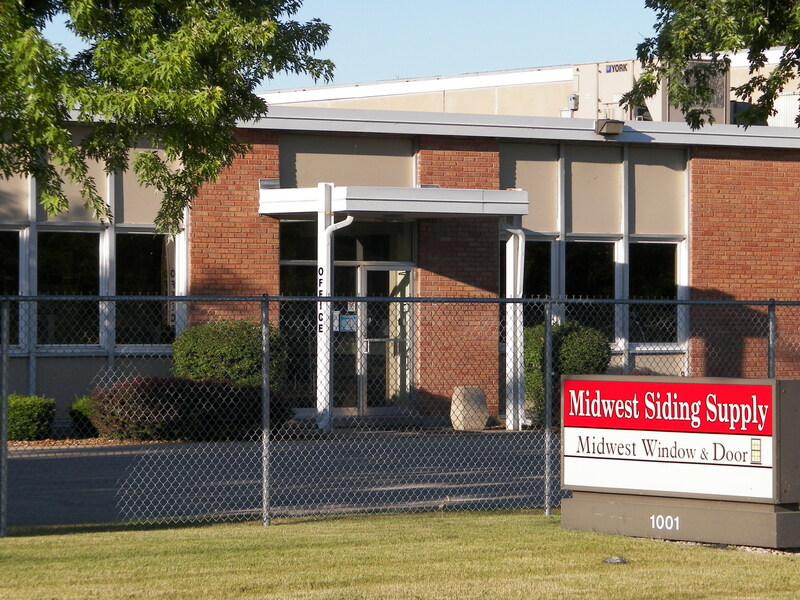 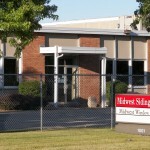 If you’re interested in learning more about a specific option, but are unsure if you’re ready to commit, feel free to visit a Midwest Window & Door showroom and explore what’s available. 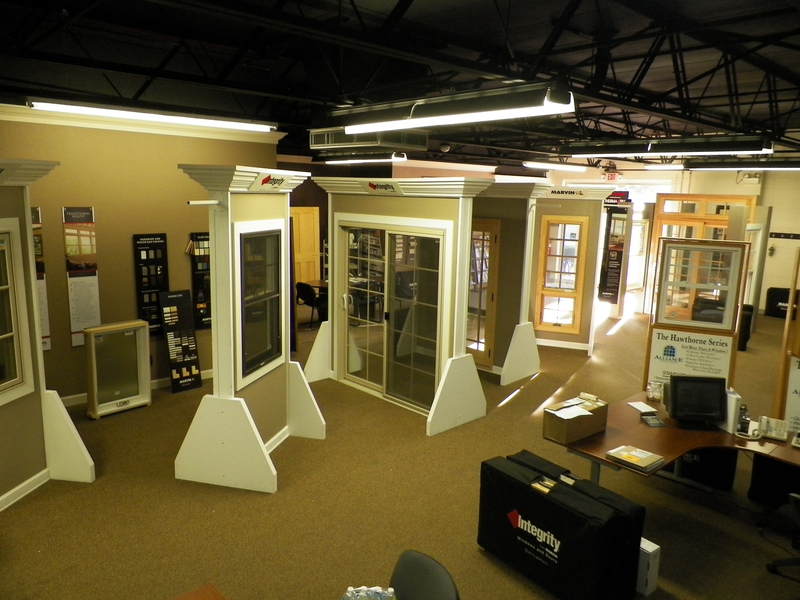 From either one of our showroom locations, in Montgomery or Elk Grove Village, we provide physical displays that let you see and feel exactly what our windows and doors are like, in a low-stress, no-pressure setting. 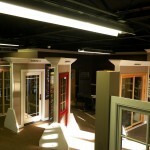 Take a look at our range of products, with displays in full-size and scaled options. 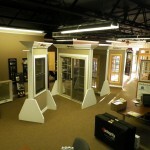 Touring these possibilities can be just what you need to begin imagining new windows or doors at your home. 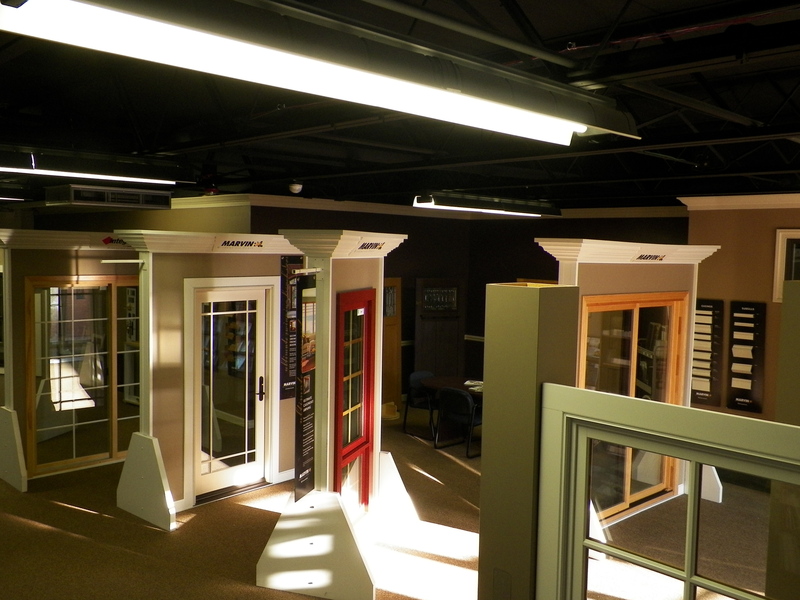 Each Midwest Window & Door showroom is stocked with products out on the floor, alongside consultants who are available on-site to answer questions and help you make decisions. 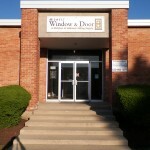 or get in touch to set up an appointment during evening or weekend hours.